Dakota Culkin died after being hit by a car. The 29-year-old sister of Macaulay Culkin was run over by a car Tuesday night when she stepped off a curb into the street in west Los Angeles. A day later, she died at the UCLA Hospital from her head injuries. She is a year older than the "Home Alone" star, who has had an intermittent movie career since his days as a child actor. The driver who hit Dakota Culkin was not charged since he stopped to help her, didn't try to get away, and wasn't drunk. LAPD determined "that no crime was committed." 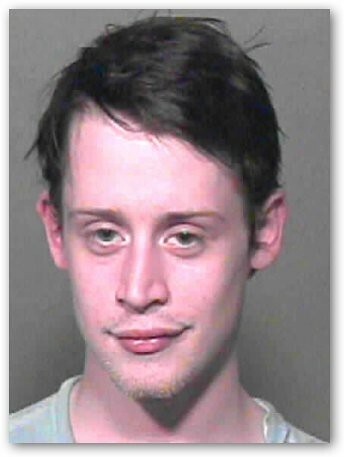 A Culkin spokesman confirmed her identity and said, "This is a terrible, tragic accident."